This book traces the history of the interpretation of the disobedience of Adam and Eve in Genesis 3 through the biblical period and the church fathers until Augustine. 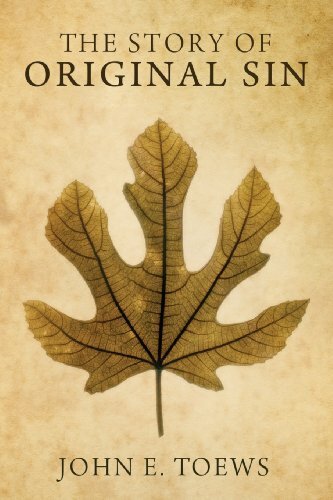 It explains the emergence of the doctrine of original sin with the theology of Augustine in the late fourth century on the basis of a mistranslation of the Greek text of Romans 5:12. The book suggests that it is time to move past Augustine's theology of sin and embrace a different theology of sin that is both more biblical and makes more sense in the postmodern West and in the developing world.